At one hope we Serve + Celebrate every day. Every ONEHOPE product helps make our world a better place. Our mission is to bring people together to celebrate and serve the world. We start with award winning wine and we also have fantastic gifts. All of our products empower people to serve the world via everyday actions. ONEHOPE was founded in 2007 by a small group of passionate entrepreneurs with a vision to make the world a better place. We have created an award winning collection of wines, gifts, and other gourmet products, with every item providing a built-in donation to our meaningful cause partners. As a Cause Entrepreneur & Founding Leader at One Hope, I have the ability to earn an income while making an impact through ONEHOPE products. 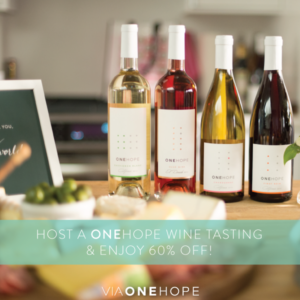 Our wines are produced in collaboration with Rob Mondavi Jr., OneHope provides award-winning wine with a social impact. Our core Collection varietals each feature a dot pattern that represents a statistic related to the cause the wine supports. For example, our California Sparkling Brut’s dot pattern symbolizes that 1 in7 children do not know where their next meal is coming from. That’s why every bottle of Sparkling Brut helps provide nutritious meals to children fighting hunger. I sell beautiful gifts, wine and Glitter Bottles. (Editor’s pick at Oprah Magazine, named our wine one of the best gifts that give back). I am very passionate about my charity causes. I am also very passionate about wine. So it was easy for me to join the OneHope team. 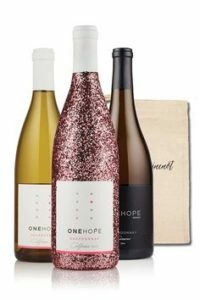 ONEHOPE Wine teams up with multiple nonprofits for various causes, and sells bottles of wine that give back! One charity we support is Autism with our Cabernet Sauvignon! For every bottle you buy, ONEHOPE provides ABA therapy for children with autism, which has an 80-90% chance of showing significant improvement! We have all kinds of wine for different causes! From animal rescue to breast cancer help, heart education, to LGBT awareness. We have provided over 1.5 million meals, planted 83,868 trees and 46,930 life-changing medications to name a few. In additon, we can raise money by having a “CASE FOR A CAUSE” event. We discount our wine and for every case or half case we sell at an event, we can raise 15% to the cause of your choice. Reds, whites, and even fancy glitter bottles! At ONEHOPE we like to say “Indulge. Do Good”! FEEL GOODS: Drink Wine AND Support A Worthy Charity! Lastly we are a Merit-Based Sales company and have many ways to grow a business and earn an income while making an impact through ONEHOPE products and experiences. 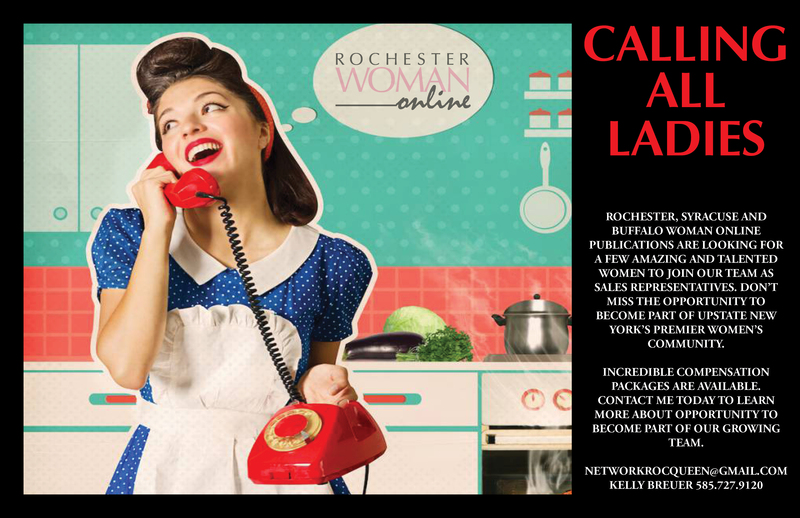 In addition, Upstate New York is wide open and I would love you to consider joining my team. Who does not want to give back and you can do this by drinking wine? I will show you how to build your team and grown your income as a Cause Entrepreneur. Earn wine, gifts and trips with our company and you are helping the world One Bottle at a Time! I love the company and opportunities are endless. If you email me to discuss the wine, I will enter you into chance to get a ”Free Wine Tasting”(bring 6 bottle of wine and we can support a cause of your choice). Contact me at baxelson12@windstream.net and I will get in touch with you about OneHope. 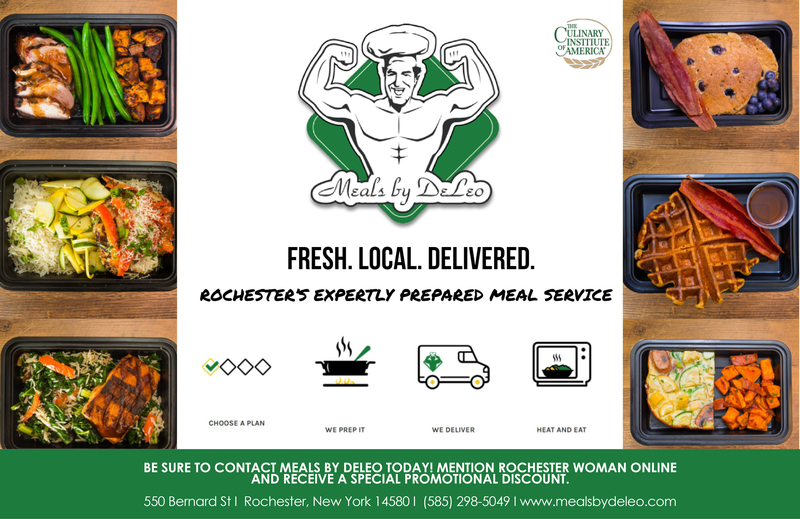 In addition, for anyone that orders on the below cause link, we will be donating to following Rochester cause. Paste link below & Click on link and go to Party Exclusives to help us raise funds.